Hello and happy Thursday! Welcome to this week's Grace at Home party. I'm so glad you're here to celebrate the ways we make our homes places of grace and beauty. Kristi from Making It in the Mountains provided us with more than 20 FREE farmhouse printables. Such a great way to add a special touch to your decor! 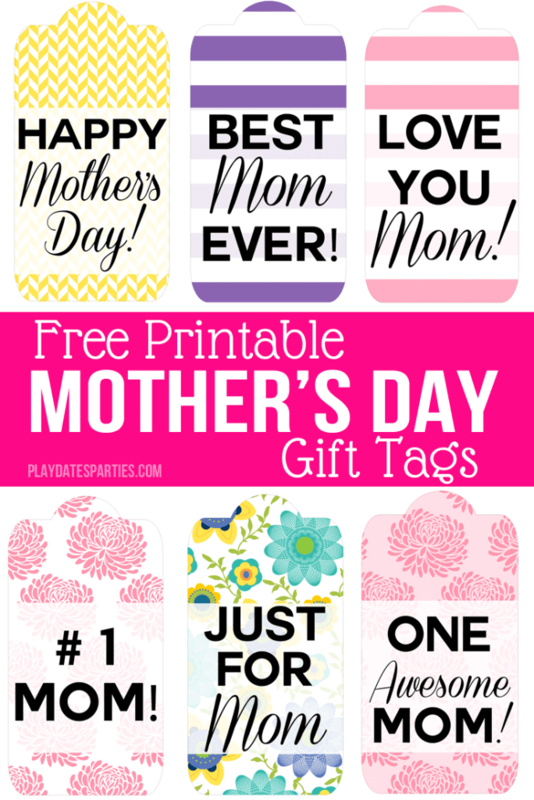 Speaking of printables, Leslie at From Playdates to Parties is giving away free printable tags for Mother's Day--just in time! 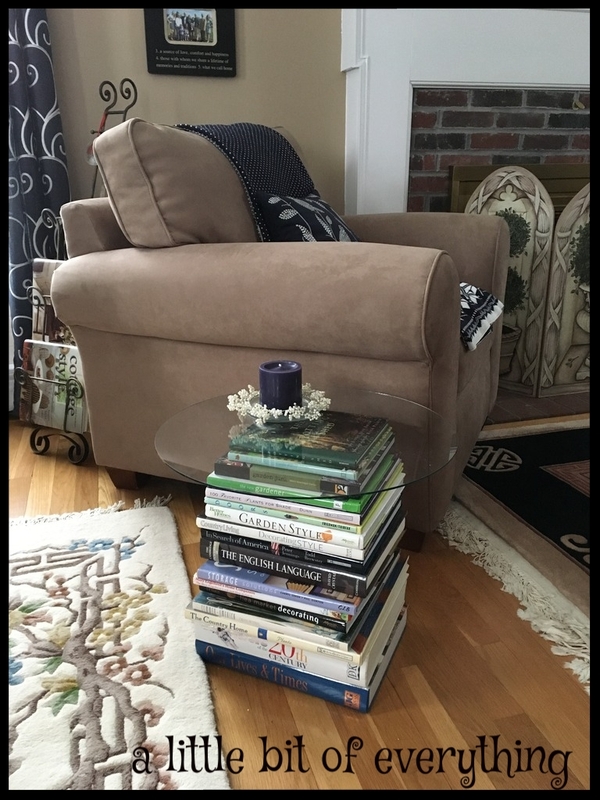 Roberta from A Little Bit of Everything shared a great idea: she made an end table from coffee table books! She stacked them to the desired height and topped them with glass. Isn't that clever? 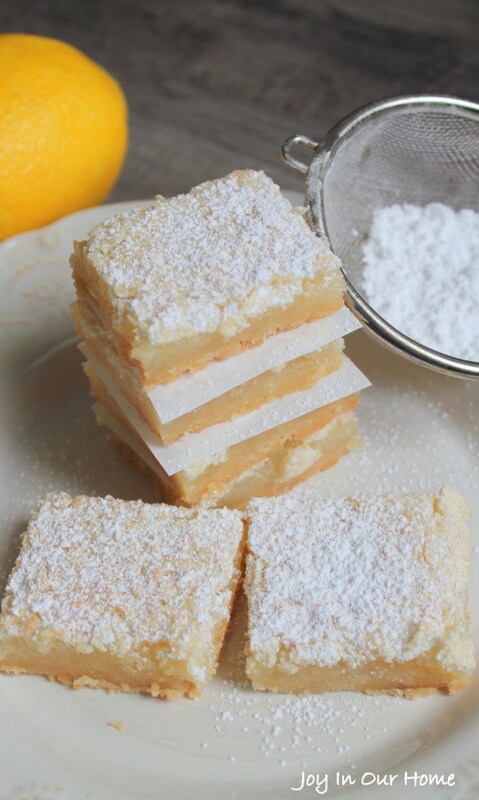 Kendra from Joy in Our Home shared a recipe for lemon squares (one of my favorite bar cookies!) that looks easy but oh so yummy! 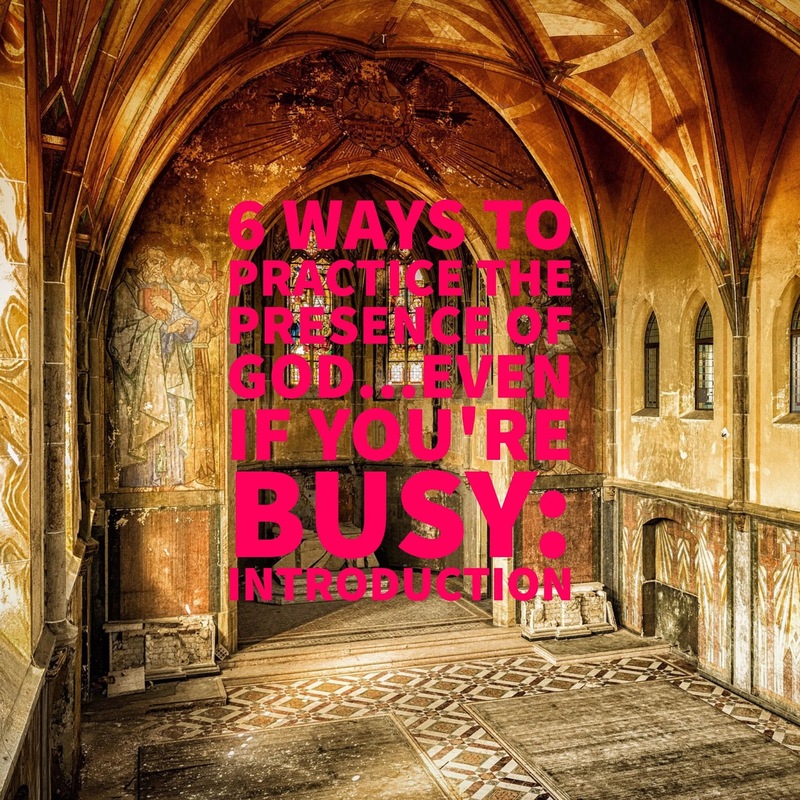 Amy from Wasteland to Graceland started on series on practicing the presence of God. This is sure to be helpful! As for me, I shared some fun news from our family that's been keeping me quite busy: we bought a little place in the mountains! I'd love for you to take a look and give me your best advice. It's so nice to once again have something to share at your party. Thank you so much, Rochelle, for hosting! The round glass on a tall stack of books is a fabulous idea! LOVE that!! Thanks again for the feature. How fun to have a place in the mountains! You will have so much fun decorating. We just bought an old 1900's farmhouse that we're fixing up. Fun but exhausting! Enjoy! 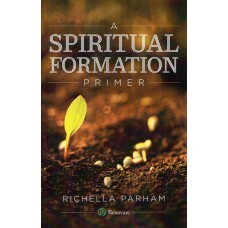 I apologize, Richella, that darn auto-correct pulled a sneaky one. I do know how to spell your name! 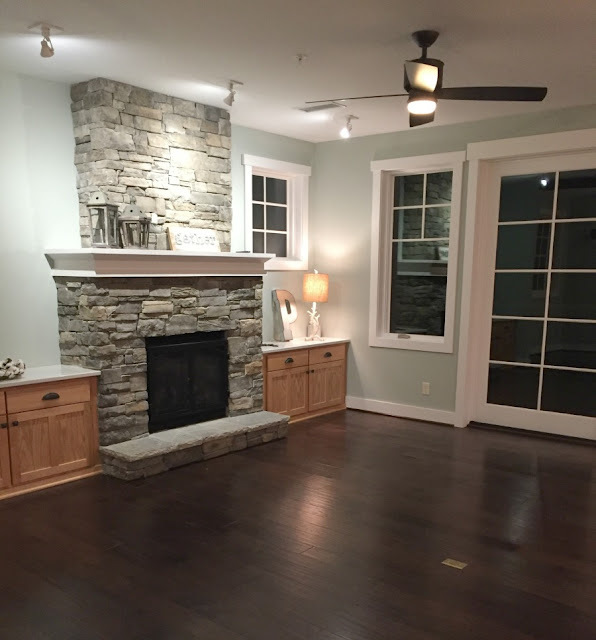 Congrats on your mountain retreat! You'll have plenty to keep you busy just managing two homes. Thank you for hosting us, Richella. Thank you for hosting & Happy Mother's Day! Congrats on your summer home. I love Blowing Rock! Happy Mother's Day!